May 18 - 19, 2019 SOLD OUT! Learn new skills Bear Grylls style on our overnight adventure - what will you do to survive? 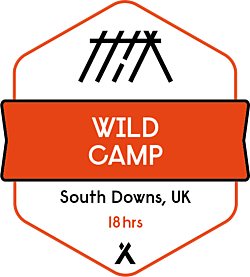 The BGSA “Wild Camp” Survival Course is a great introduction to learn wilderness survival skills and has been designed to whet your appetite for our 24Hr courses in the Brecon Beacons and South Downs or one of our extreme courses in either Dartmoor or Scotland. 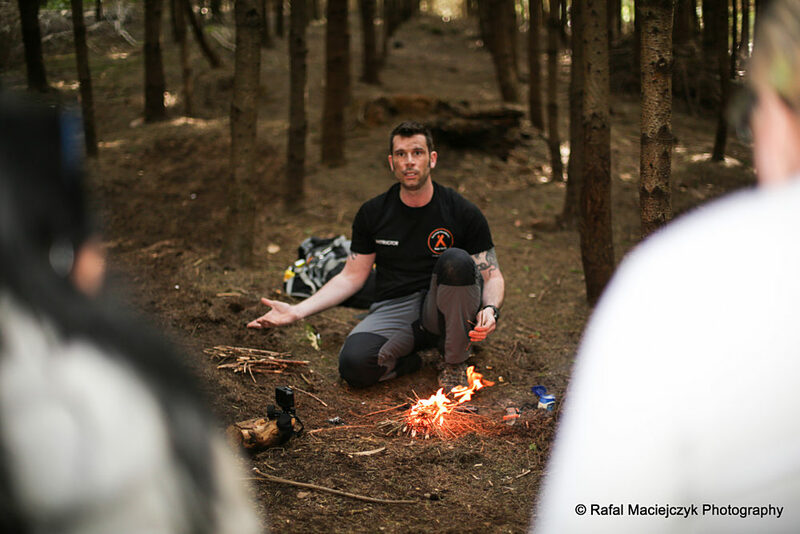 This overnight course teaches Bear’s tried and tested survival techniques and is lead by his expert, knowledgeable and experienced instructors. Learn how to set traps & snares and identify animal runs, to forage for wild edible food to supplement your diet, how to build your emergency survival shelter and create a fire that will keep you alive. Although only an overnight course, lots is packed in, its fast and dynamic. You will move through the terrain fast and efficiently and learn how to navigate without a compass. For your evening meal, and cooked over an open fire, you'll prepare wild game such as fish, rabbit and pheasant. By night you will learn more skills with astro navigation techniques and employing night vision goggles on a stalking exercise. Day two will rise early with some situation awareness training and self defence followed by a casualty evacuation exercise. Put all your new found skills to practice to get your fellow survivalists safely back to civilisation. Learn useful and lifesaving knots. Learn how to camouflage and conceal yourself from wild animals. Forage for wild edible food. Each course runs from 15:00 to 10:00 the following day.  Inclusive of an evening meal and breakfast, the accommodation you build and all survival equipment is on loan for the duration of the course, including: knife, mug, sleeping bag and liner, sleeping mat, rucksack and liner, head torch and water bottle.